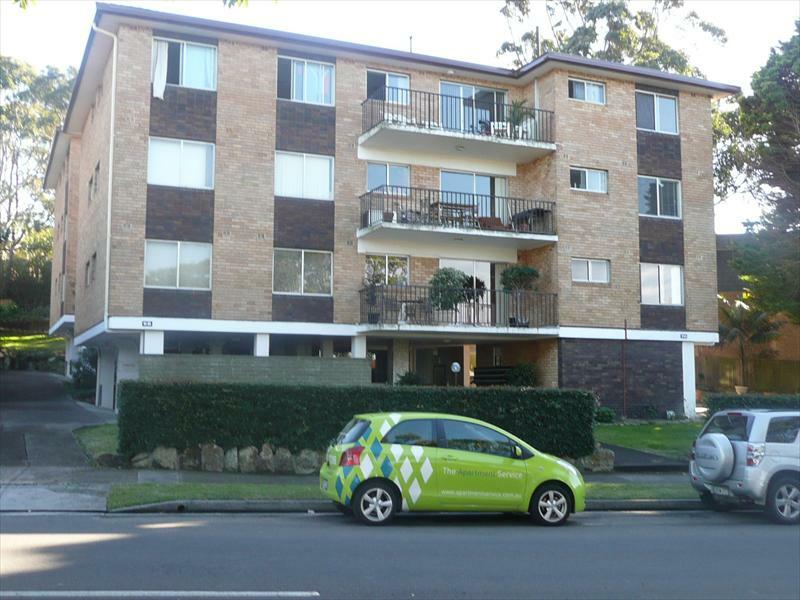 Sale ~ Apartment, Block of Units ~ CREMORNE ~ 8/68 Rangers Road ~ Rangers Road ~ Excellent Location, Great Opportunity!!! - SOLD!!! Excellent Location, Great Opportunity!!! - SOLD!!! Conveniently located, a short stroll from Cremorne Town Centre, Neutral Bay Junction providing an abundance of fine restaurants, supermarkets and transport at your doorstep. A fantastic opportunity for first home buyers/investors or astute purchasers to add personal touches and reap the rewards.